I used to have a guilty pleasure. 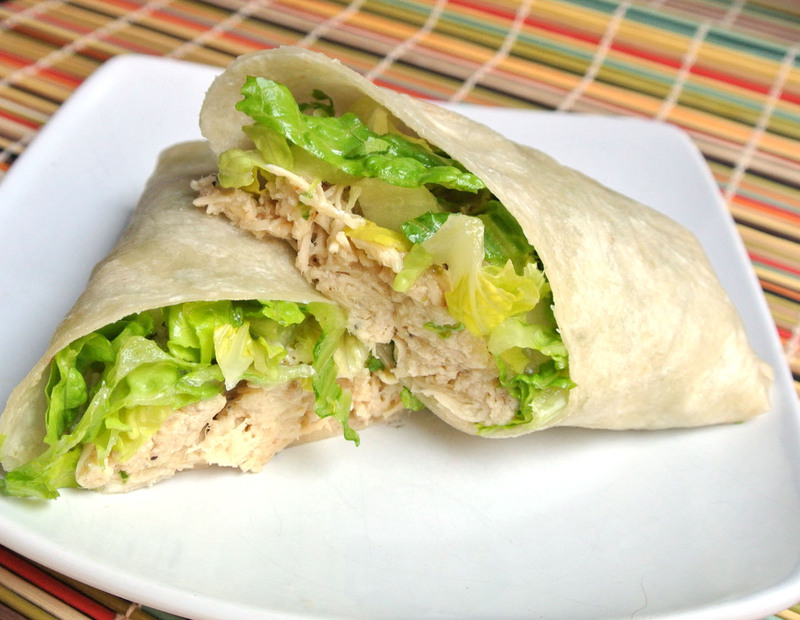 Red Robin serves a Chicken Caesar wrap that is sooooo good. I am sure horrible for me and loaded with a lot of stuff my body doesn't need, including gluten. Since I don't really eat out anymore, I had to re-create this dish so I can still have it. This dish was 100% a success. It tastes the same! 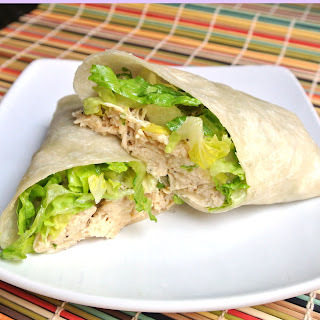 If you love Caesar Salad, then you are really going to love this wrap! For this recipe you are going to need gluten free flour tortillas. I use the rice flour tortillas from Trader Joe's, or I make my own. 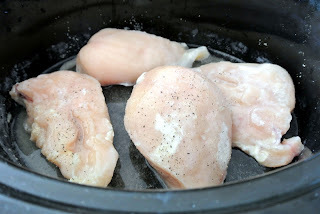 Remove chicken from cooker using a slotted spoon and drain the water from the slow cooker. 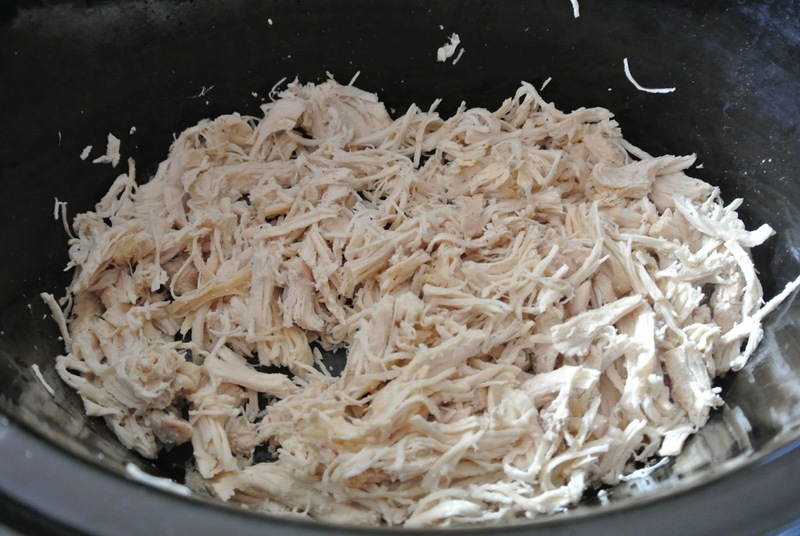 Place chicken on a cutting board and pull chicken into shreds, discarding any fat. 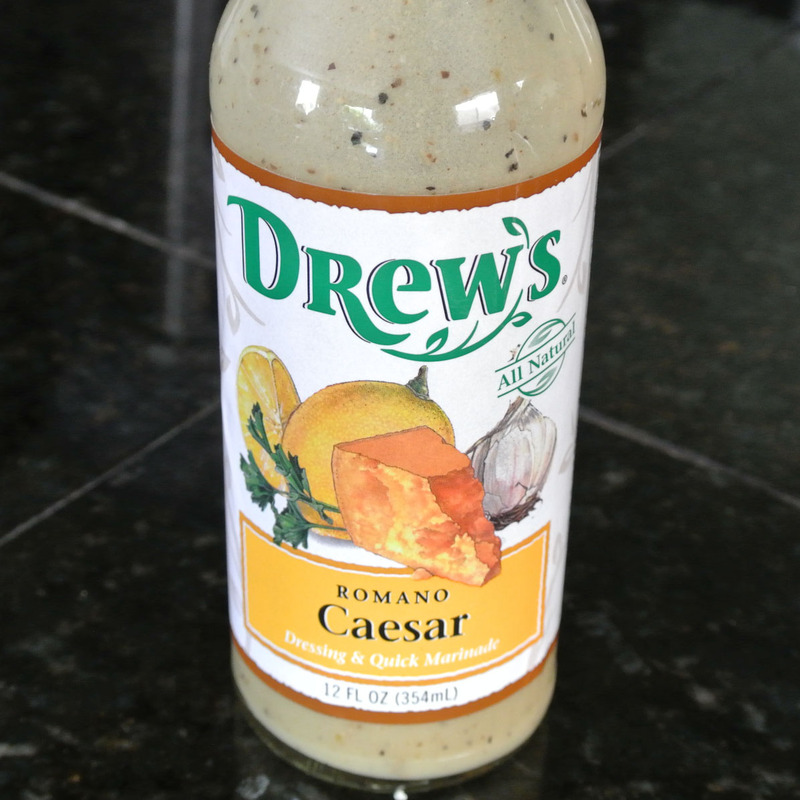 I used Drew's gluten free caesar. Add Parmesan cheese, parsley, and pepper over the top. Stir until mixed evenly. Cover and cook on high heat for 30 minutes or until mixture is hot. Spoon 1/2 cup mixture onto each tortilla. Top with extra shredded Parmesan cheese and lettuce, drizzle with a little more dressing and serve. Where do you get your rice flour tortillas?! I do not want to make them! Is this ok to prep day before eating?